There is no cure for cancer ! There are no guarantees when it comes to cancer recovery. But doctors have greater success finding and treating some types of the disease than others. Cured means that the cancer has gone away, and there is no chance of it coming back. Doctors know how quickly certain cancers tend to come back, if they are going to. For example if testicular cancer is going to come back, it tends to be within three years, but breast cancer can come back 15 or even 20 years later. A question we hear quite a lot from people is “why haven’t we cured cancer?” Billions has been raised, invested and spent on cancer research over many decades so it’s not unfair to ask the question. However, as research progressed we came to the realisation that cancer is a complex beast. While we may never have a single cure for cancer, we’re certainly homing in on treating them. We are close to curing cancer in 2017. But we are not there yet. Can We Truly “Cure” Cancer? I don’t think any of us are naive and think there is some magic bullet sitting under our thumb that is going to miraculously turn into a cure, but that’s where we have to aim—to cure. A cure is a long way off, but the prospect for some specific cancers does look bright. ~ James Allison, chair of the Department of Immunology at The University of Texas M. D. Anderson Cancer Center in Houston. ~ Professor Barrie Bode, Northern Illinois University. 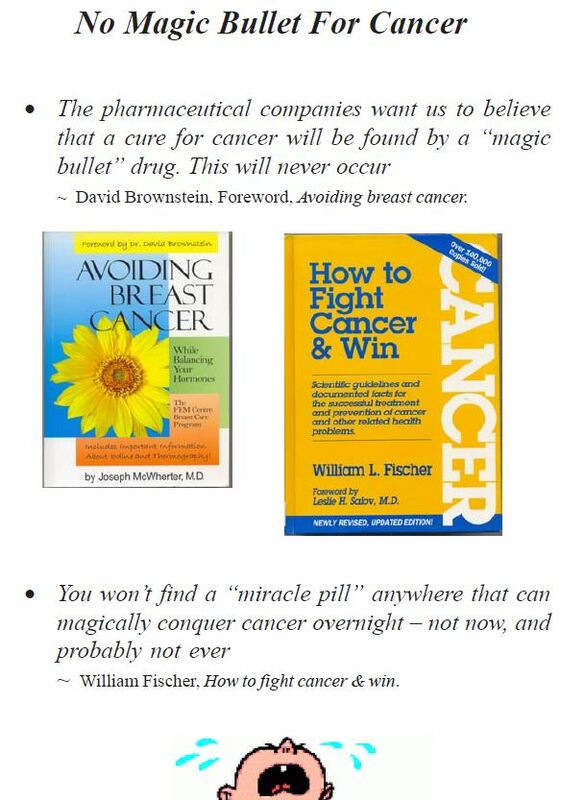 If all the positive cancer breakthrough headlines are to be believed, then the cure for cancer is right around the corner. But that is a far cry from reality. I think it’s an illusion to imagine that after millions of years of this disease we’ll suddenly find a solution. I don’t think that we’ll ever beat it, but I think that we’ll get it under control so that it becomes chronic but not deadly. ~ Dr. Jørgen Olsen, head of research at The Danish Cancer Society. We won’t find a cure, but we’ll probably reach a point where we have so many ways to attack cancer that people won’t die from it anymore. ~ Mads Daugaard from the Molecular Pathology & Cell Imaging Laboratory at the University of British Colombia, Canada. Survive for Five Years is not a cure! The five-year benchmark becomes a balm for doctors and patients who find the unpredictability of their situations intolerable. Physicians are reluctant to say you might recur, so they would rather use these terms like: “OK, in five years, you’ll be cured. ~ Dr. David Johnson, deputy director of Vanderbilt-Ingram Cancer Center. Survive for more than 20 to 25 years, you can consider yourself cured! The limit of dormancy appears to be between 20 and 25 years, and the patient surviving that long without recurrence or contralateral cancer is probably cured. ~ Theodore Karrison,, D.J. Ferguson, P. Meier. J Nat Cancer Inst. v:91, 6 Jan. 1999.